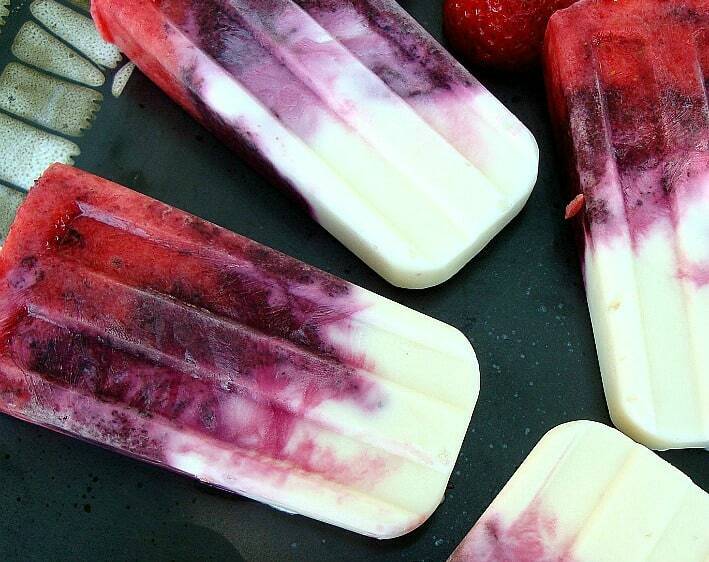 Red, white and blueberry popsicles! 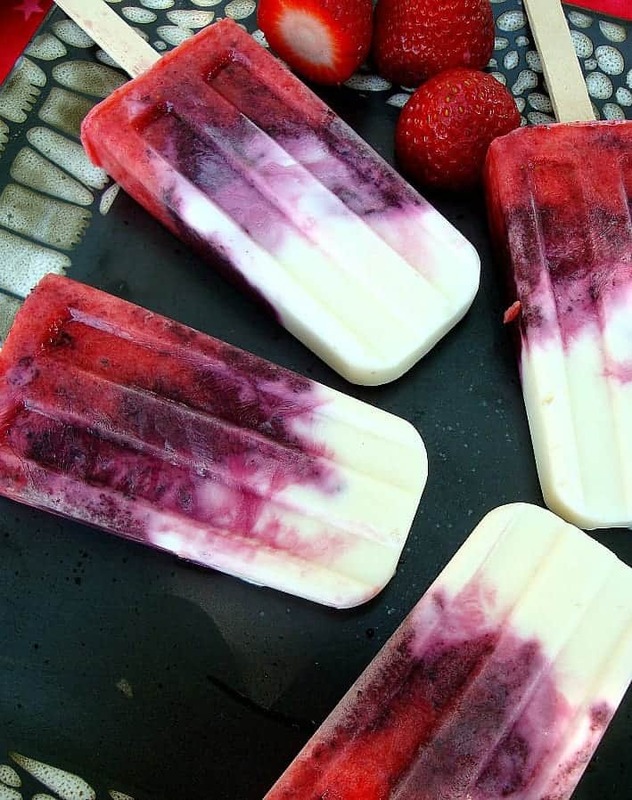 Bring these to your 4th of July party or just have them in the freezer all summer long. Made with Greek yogurt, honey and fruit. That’s it! For the patriotic look of an All American dessert, layer the yogurt and fruit separately. I personally like them all blended together just because the Greek yogurt is so creamy I want to taste it in every bite! I made these with cool Norpro Popsicle Molds but of course, any mold or cup works great! 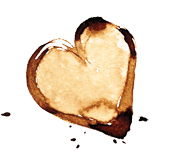 Simple, beautiful and good for you. This is a great way to add healthy treats into any routine! If using plain yogurt, mix with honey until blended. Spoon the remaining yogurt into the popsicle molds, dividing between the number of cups you are using. Fill approximately 1/3 way. Lift mold and shake to help yogurt fall to ends of cups. Puree' blueberries in food processor or blender until nearly smooth. Add 1 tablespoon yogurt to blueberries and mix well. Now, spoon blueberries into molds, dividing equally between the number of molds you have. Leave 2 inches at top for strawberries. Blend or process strawberries in same manner and add remaining 1 tablespoon yogurt to strawberries and stir well. Fill strawberries to the top of the molds. Give one last good shake to help all air pockets rise to the top. Using one of the popsicle sticks, stir ingredients in molds just a bit to swirl. Add your popsicle sticks and freeze for at least 4 hours. Cook's note: My preferred method is to not layer the ingredients, but after the blueberries and strawberries have been blended (separately), stir together with yogurt and then fill molds.